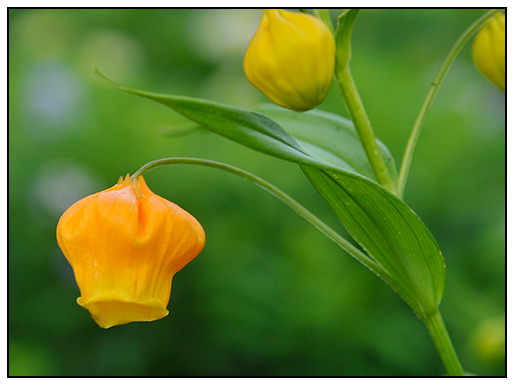 A SUMMER BLOOMING SOUTH AFRICAN BULB RARELY SEEN IN GARDENS, SANDERSONIA AURANTIACA BLOOMS IN A POT WHERE IT'S GOLDEN LANTERNS SEEM TO LIGHT UP THESE WARM AND HUMID JULY EVENINGS LIKE JAPANESE LANTERNS. 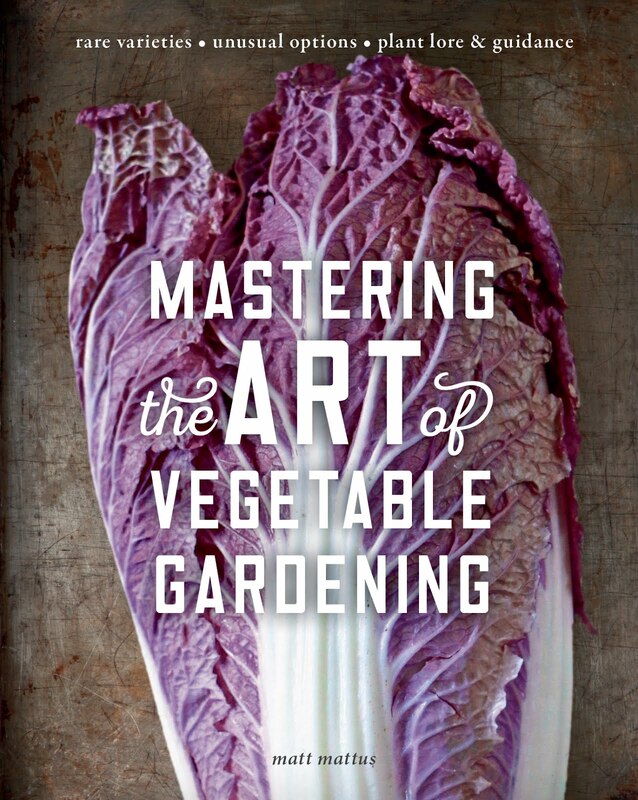 Even we gardeners fall into ruts. Ordering the same plants and bulbs each and every year. But why not change it up? 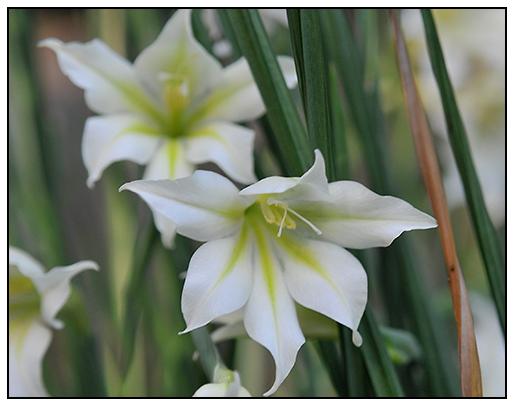 Have you ever wondered who grows all of those odd little bulbs that you see in the spring and summer catalogs? 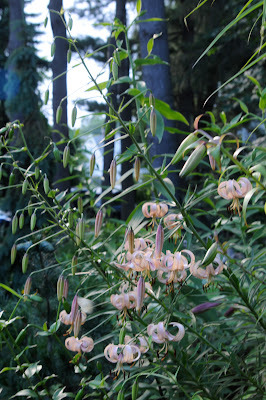 You know, Gloriosa Lilies, Tigridia, Tritonia? Well, this year I am trying new things that I have never grown before, many are those lesser bulbs that we all seem to overlook. 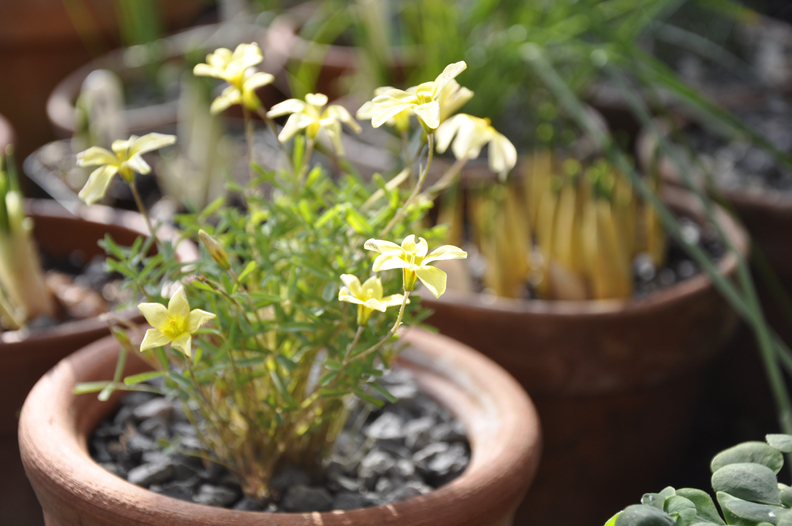 This week, a slightly unusual South African bulb plant is blooming in a container, Sandersonia aurantiaca. More common as a specialty cut flower,I am finding that a container with 8 roots ( which look like bulbs, but are actually thick, brittle roots) make a less than exciting in a container. I think even if you planted u a dozen, the display might still be not worth the investment. 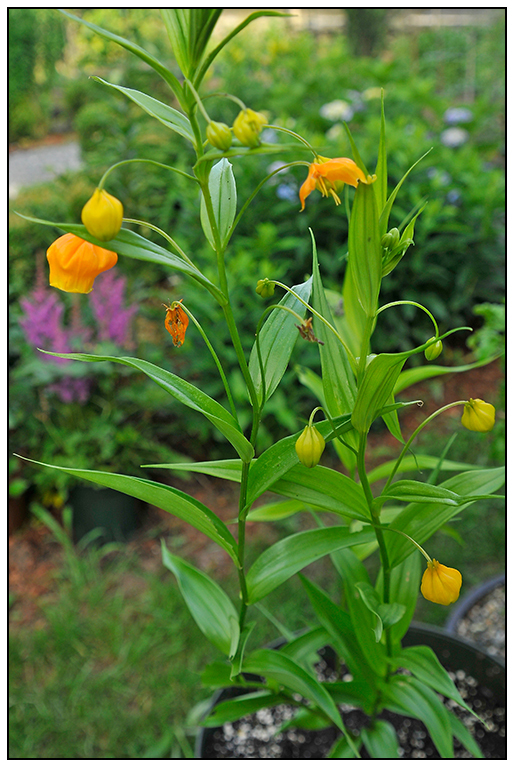 Commonly known as the Chinese Lantern Lily or Christmas Bells, most catalogs sell the plant by its Latin name, more likely because it is a single genus, with one species. 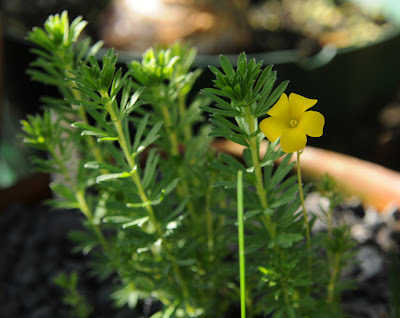 In South Africa, this plant blooms in the winter ( which is summer there), near or around Christmas time in December. In our July garden, it illuminates a mixed container nicely, but in the garden, I think it can get lost, so I am not sure that I will grow this again. 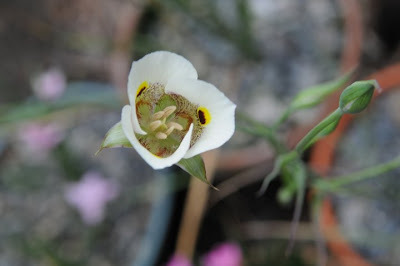 Sandersonia is related to the Gloriosa lily which naturally is not a true lily, and neither is the Sandersonia for that matter, both are members of the Colchicaceae family, ( You know - autumn flowering Colchicum - go figure). Order Sandersonia in the late winter or early spring, I purchased mine from Brent and Becky's Bulbs. I would suggest buying a few, since I bought 12, only 3 grew, so I am guessing that the roots are rather fussy and may not sprout uniformly. The root stalks that you will receive in the mail are very tender, and for success, they much be planted in pure coarse sand so that they can have perfect drainage. Potting soil can then be added to the surface, which I then mulch over with gravel. 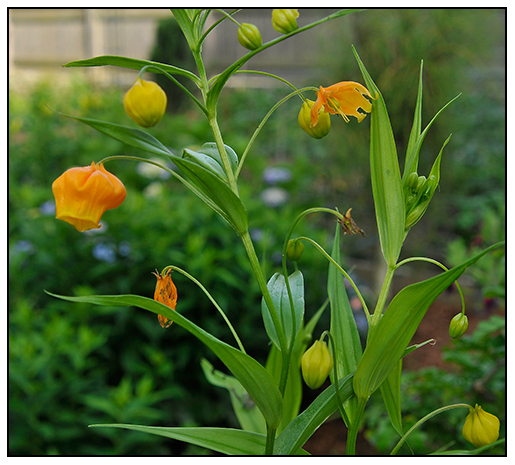 SANDERSONIA AURANTIACA SEEMS TO BE THE VICTIM OF SOME LEAF HOPPERS THAT ARE FINDING THE LANTERN FLOWERS TASTY. THEY ARE CHEWING THE BLOSSOMS INTO TINY SHREDS. The last of my winter-rainfall ( i.e. 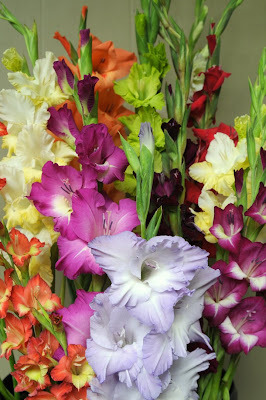 winter greenhouse growing) Gladiolus species are blooming now, and it seems as if the best wait until the last moment. 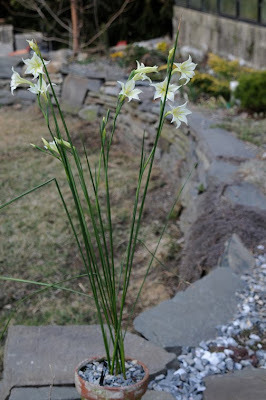 I knew that Gladiolus tristis ( far below) would bloom near the end of the season, since I've grown the species for a few years, but with the dozen or so new species I tried this year, I never really knew what would bloom next. If you remember, I decided to try something new in the greenhouse raised beds this winter, because I was just becoming a little bored with my Oxalis species and other South African bulbs. 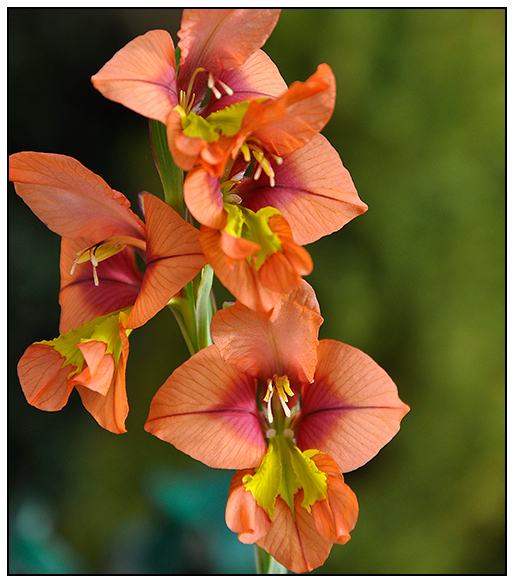 So in October, I planted a collection of rare South African winter growing Gladiolus that I obtained from Telos Rare Bulbs. 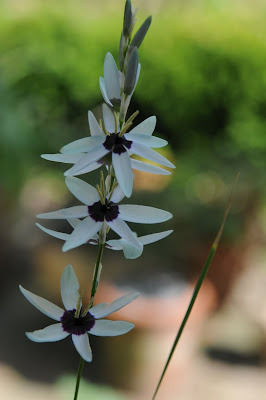 They continue to live in my collection, but I needed something new to explore and discover, and the species gladiolus seemed to make the best sense. 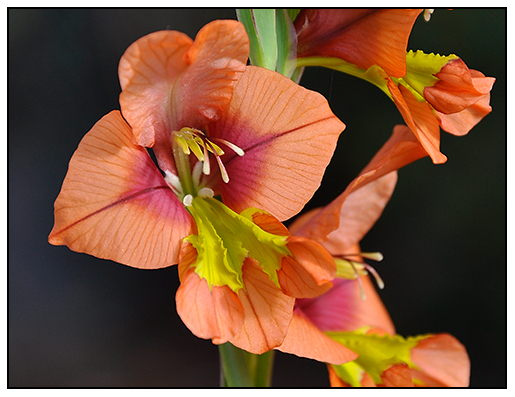 Gladiolus alatus has remarkably colorful flowers, much smaller than I imagined them to be. 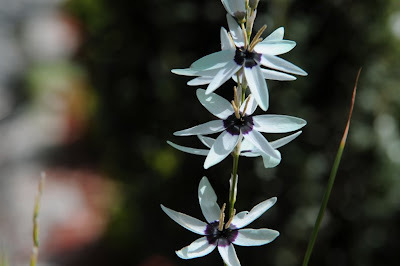 The overall plant, as with many South African bulbs, is rarely shown in photos, since the habit is often lazy and lax because most of these bulbs growin deep, dense grass or Fynbos in the wild. There is nothing wrong with the floppy leaves and stems which one should stake, for nature evolved these species to lean on their neighbors. It may be safe to say the G. tristis is my new favorite plant. 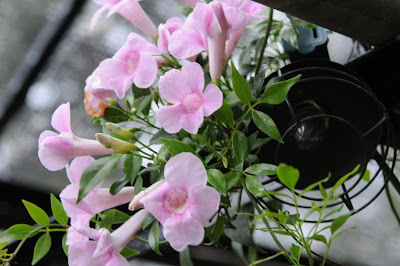 Not only does it make a nice show as a pot ( or garden plant), with lots of flowers and stronger stems, it is intensely fragrant in a way that makes one close their eyes and swoon. I ADORE G.TRISTIS! It is scented during the day, but in the evening, the show really begins. 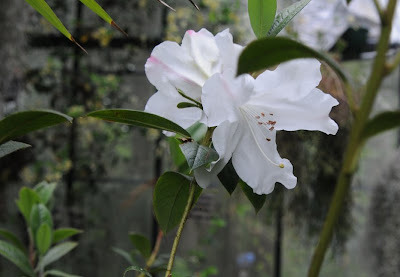 There are times when I forget that it is in bloom, and I walk into the greenhouse and I am hit by the scent which is far for being too sweet or intense, rather is is deeply rich and more like rich, sweet cream and jasmine, combined with gardenia and lily of the valley, with a hint of cinnamon and clove. Add in vanilla and this plant smells like a cinnabon crossed with a gardenia. Yummy. I have three pots now packed with bulbs, and I purchased 100 bulbs for growing in the summer garden from McClure & Zimmerman who is offering it as a late summer bloomer. 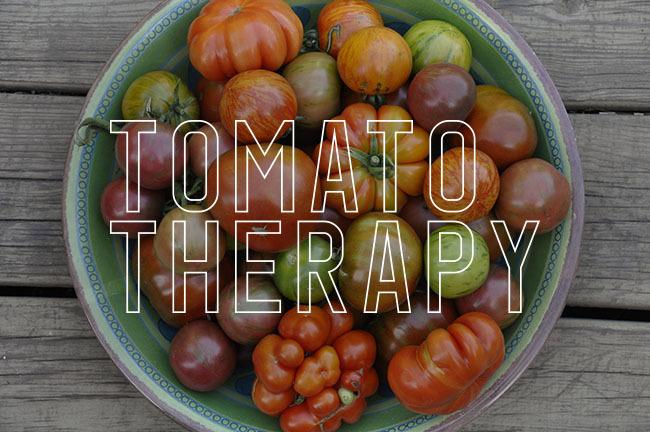 It's not hardy in Zone 5, so pot them up incase an early frost arrives. Conca'd Or Lilies fill the air with their intense spicy fragrance. 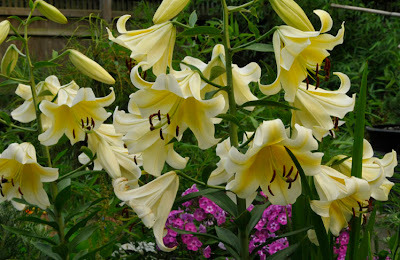 I can't even imagine the mid-summer garden without fragrant, tall, true lilies ( not daylilies) but lilies. 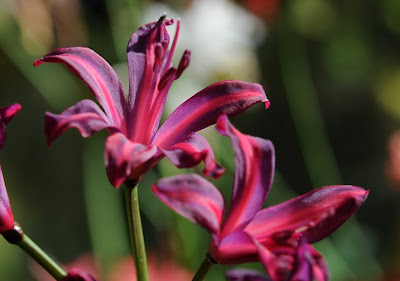 Long lasting lilies (the type grown from bulbs which you must order now, and then plant in the autumn), are rewarding for many reasons, not the least of which is their intense fragrance, unmatched by any flower in the perennial garden. It is deep, rich and creamy wafting through the garden with it's unique almost undefinable blend of scents, be they citrus and cloves, toothpaste or vanilla spice ice cream. 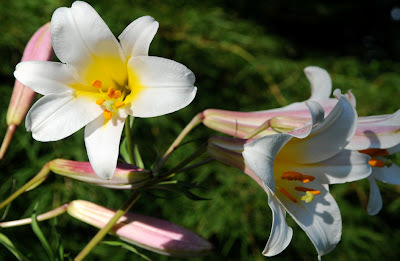 Of the three types of garden lilies grown, ( Asiatics, Orientals and Trumpets), the later two, the Oriental lilies and the Trumpet lilies are the later, July and August bloomers, and they are the ones with the intense fragrance. 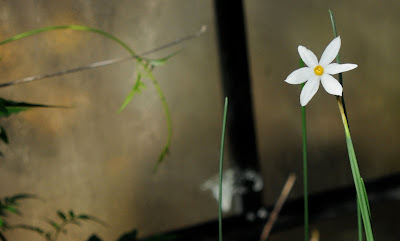 The tiny flower of Narcissus serotinus, no wider than a half an inch, has a scent that rivals it's relative, the Paperwhite Narcissus. 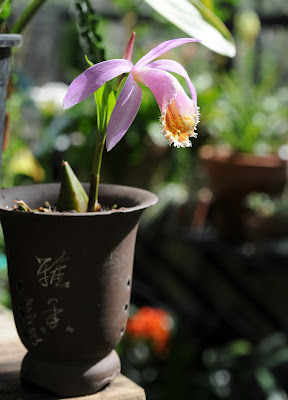 Still, the single flower surprised me in the greenhouse, since I forgot that I had it, and I could smell it, then found it. The green flowered Narcissus, N. viridiflora is starting to send up flower buds. 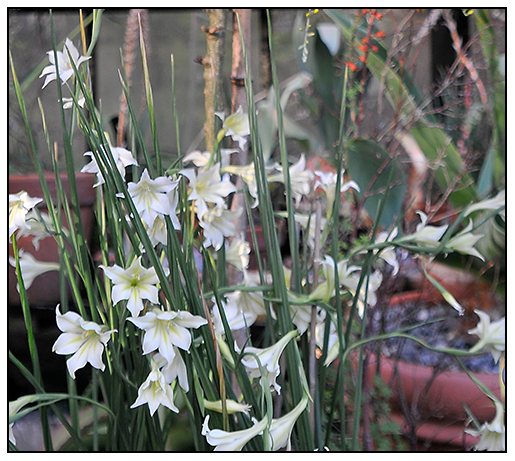 Each year, I've been repotting the one bulb that I have of this rare Narcissus, and now, I have eight bulbs in the same pot. The buds are so slender, that they are difficult to distinguish from the foliage. Look carefully, and you will see two flower stems. 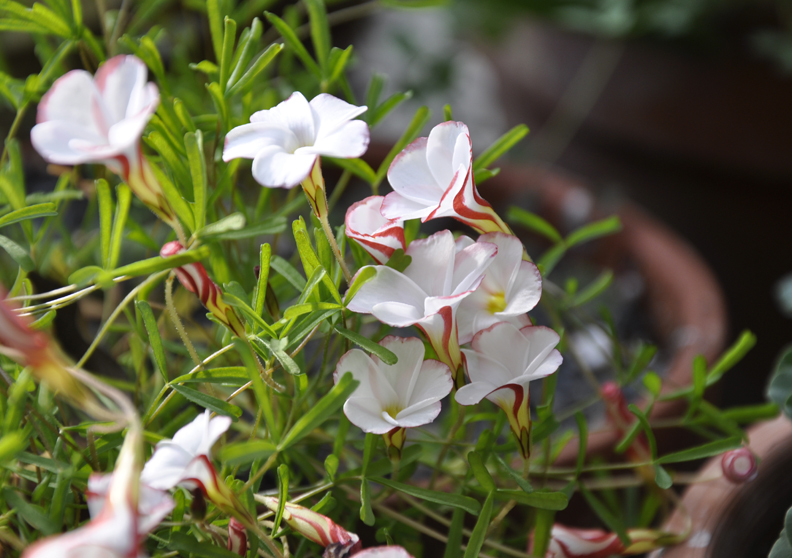 This rare South African Oxalis, Oxalis kaajagdensis, has a very Oxalis-like flower, but very unconventional foliage for this typically 'clover-leafed' plant. 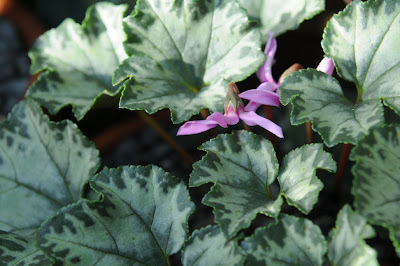 The Cyclamen continue to flower in the greenhouse, here, Cyclamen cyprium ( from Cyprus) shows it's tiny flowers. 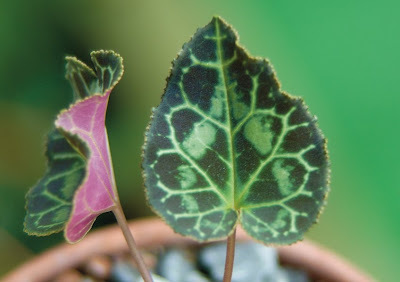 Cyclamen rholfsianum has distinctive leaves that set it apart from the other autumn blooming species. For whatever reason, the flowers are shorter than the foliage this year. 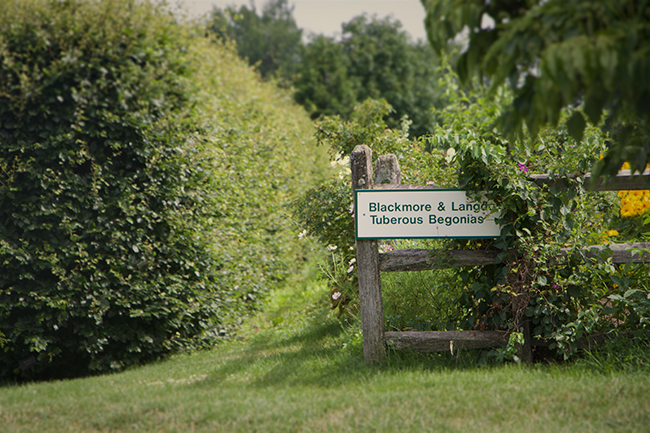 Last year, the flowers emerged in August, before the foliage. It all starts so innocently. A glossy Dutch bulb catalog arrives in the mailbox in mid-August, and I pretend not to notice it, slipping it quickly into the trash bid along with an L.L. Bean catalog. After all, it's August, it's all just junk mail. It just seems wrong to be ordering Narcissus while wearing shorts and flip flops. Bulb ordering is a task to be reserved for cooler weather, an arctic cold front, a rainy Saturday night, the sort of heavy, cold rain that only comes in the very last days of summer, making the last of the green tomatoes shine as if lacquered green orbs, the type of rain that doesn't even have a smell, for it is more of a sound. An event, even. Which brings me to the subject of rain. In New England, cold rains in August are one of those events that signals that a change in seasons is beginning, for one will go to bed listening to the warm pouring rain, and then awaken in the middle of the night, to shut the windows, for the weather has shifted. You can see your breath, and suddenly, it's feeling very autumnal. Soup is made, the fireplace is lit for the first time, and the home is now scented with dusty heat, since the radiators are starting to come on for the first time since early spring. 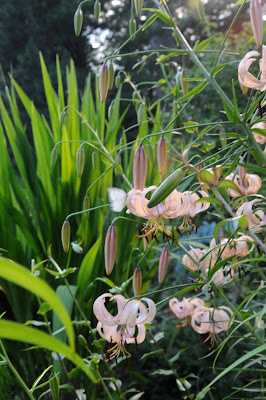 It is at this time of year, cool, autumnal nights, early sunsets, when the bulb catalogs feel more attractive. In fact, stacks of them sit in the basket near my chair, even right now. They demand careful attention, for ordering species Tulips and selecting the perfect cultivars of Narcissis requires not only planning, but a hot bath, a glass of red wine, a pen a laptop and ...ok.......Trueblood and Hung marathon playing on the TV for background sound ( I KNOW, but one can't control both bulb ordering AND the remote, I don't have control over such things, I am only human). I plan bulb ordering for a single weekend in mid September. 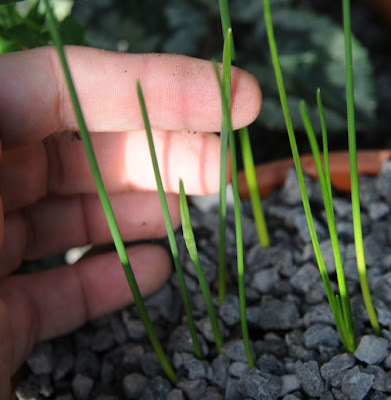 Starting with Naricissus,miniatures for the greenhouse, bulbocodium types, Narcissus romieuxii, N. cantabricus and the like, those tiny, tender winter blooming Narcissus that can't freeze, and that bloom not unlike short, fat Paperwhites in tiny pots in November and December. 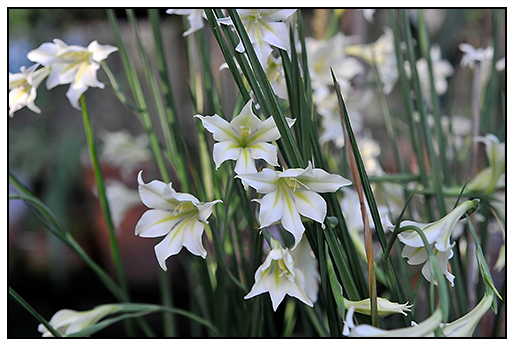 Then, of course, there are Paperwhites, which I find sell out quickly if you want the more choicer cultivars, there are about 12 to choose from. I order 50 of each, since one can never have enough, they are perfect for hostess gifts if you don't feel like buying wine, a half dozen bulbs in a bowl with gravel, is a gift everyone loves. 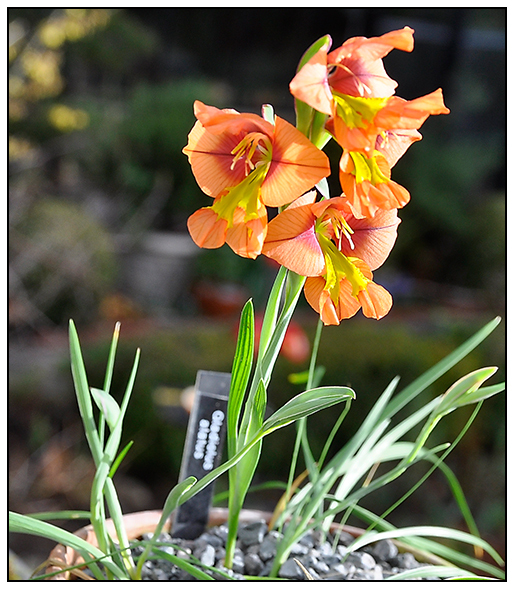 Then I order unusual bulbs for the gardens, Fritillaria's, tiny ones like F. pudica, and large impressive ones such as F. imperiallis, the crown fritillary. 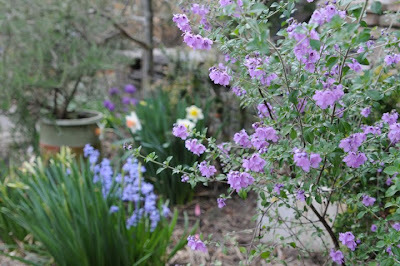 Last year I planted a dozen F. persica, which did very well in the raised rock garden, where the soil drains well, so this year, I will order the white form and maybe try for 24 bulbs. Quantity is critical, with all bulbs. 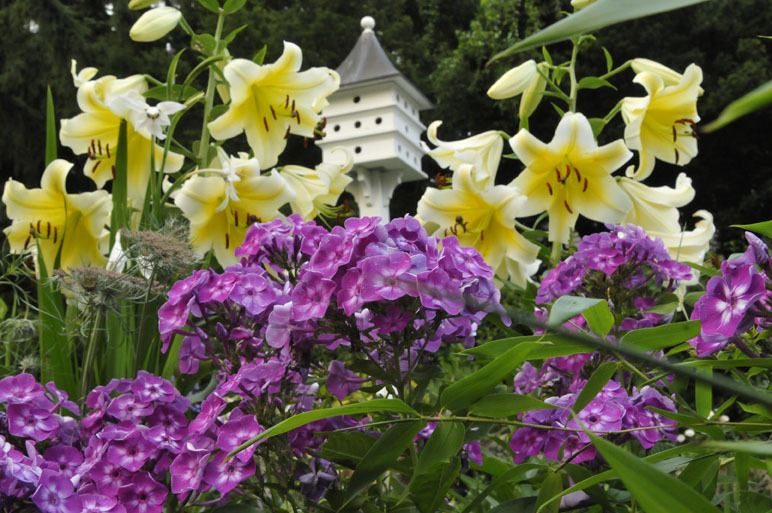 The trick for impressive displays in the garden, is simple, plant as many as you can afford. A hundred or two hundred Crocus make an impression which is difficult to forget. 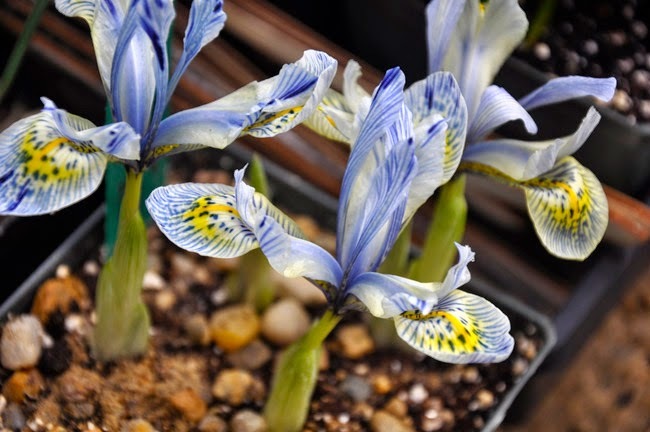 It is better to limit your selection to three of four species and get a few hundred of each, rather than to resort to 8 or 12 bulbs of twenty cultivars. A clump of ten bulbs is nice, but it is rarely impressive. If every year you buy two cultivars of Narcissus, but by a hundren bulbs of each, imagine what your garden will look like in five years. You of course, do not need to order bulbs from a catalog, for since Fall is nearly here, boxes of Dutch Bulbs are appearing at local garden centers and Home Stores. Just be careful that they have not been stored indoors, for the heat of an average store will cause the flower bulds to abort, or become deformed. 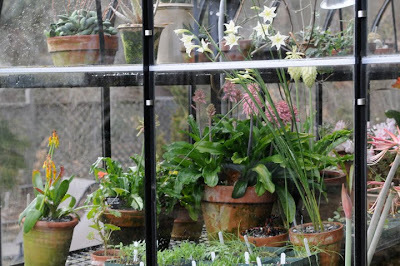 The best garden centers will store their stock outdoors, or in cool greenhouses. Remember, bulbs are alive, and poorly stored bulbs are not worth the price. I do, however, do not pass up sale bulbs at Home Depot and Lowes around Halloween, for a bag of Narcissus,even if plain yellow, are perfectly fine for naturalized plantings, for the few that have aborted one does not notice. Right now, bulbs are everywhere, and it is the perfect time to pick some up, and plant them, they are practically fool proof. 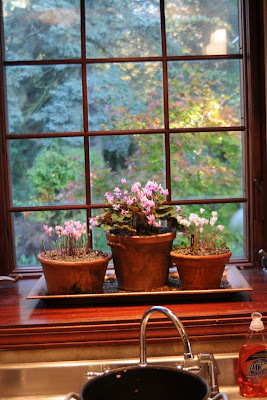 I know, it's a little overkill for a kitchen sink ( pardon the dirty stock pot), but with all of the rain we've been having, the cyclamen make it in again, even though these lost alot of flowers in the rain, they are still starting to bloom. Two more weeks, and the window will be full, as will the walk outside of the greenhouse, since I brought the pots all outdoors to get a good, soaking rain to start them into growth. In this season of transition, the first cool nights, hot days, autumnal rains, bulb plants from the Mediterranian and South Africa begin to emerge from thier summer rest across our planet. It's one of the wonder of the plant kingdom. 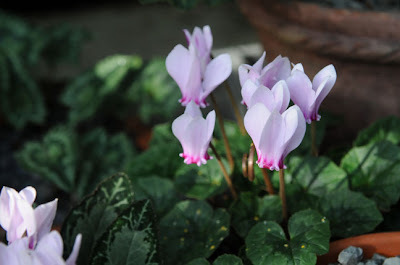 Cyclamen species are particularly seasonal, as such, most species are begining to emerge in the forests around Rome, in the gardens of those living in the northern hemisphere, and on the Greek Isle of Rhodes, where, the leaves of Cylamen graecum are surely being picked for eating. Yes, eating. hmmm Check this out. OK, I know, strange to many of us but I happened across the site History of Greek Food, and here is what they have to say abour our precious Cyclamen graecum leaf thanks to Blogger Rachel Laudin. 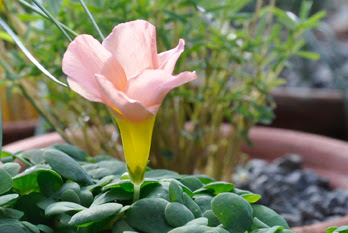 “In ancient years the cyclamen was especially known for its medical virtues (it contains a powerful purgative poison). Its tuberous Rhizomes (thickened roots) have cyclamin which is a toxic saponin, so never try to eat them. The leaves of Cyclamen graecum have a bitter- sweet taste. 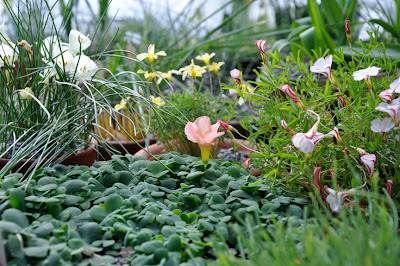 The best known florist’s cyclamen, Cyclamen persicum, is an important edible wild plant in Iran and Palestine. Its leaves are also cooked filled with rice, minced mutton meat, spices and eaten with yogurt (Palestinian Za’ matoot, Iranian dolme). I do not know if the leaves of this species have different taste. 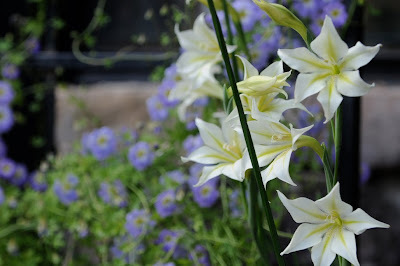 There are a few bulbs in my collection, that I lug back and forth from the greenhouse, each year, as they slowly mature. 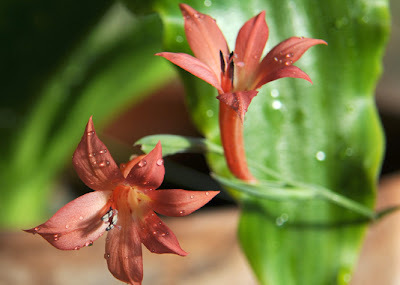 Many of these South African bulbs are challenging, and demanding such as Boophane disticha, or some of the Cyrtanthus species. 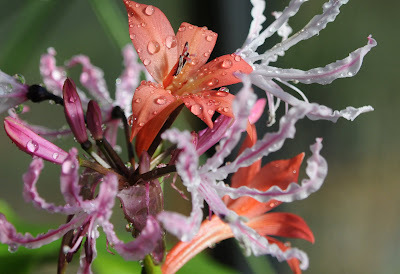 I adore Nerine sarniensis as many of you know, but the genus has a few rarer species, one of which is this, Nerine falcata, a close relative of N. laticoma, both are summer growing species that adore hot temperatures, and dry winters under glass. 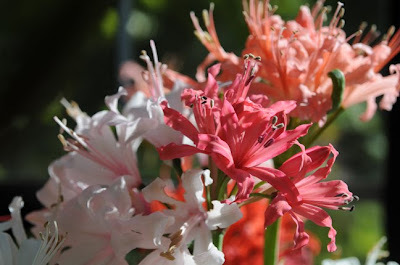 According to the collector of the seed, "there are three main groups of Nerine. - winter-growing, summer-growing and evergreen species. 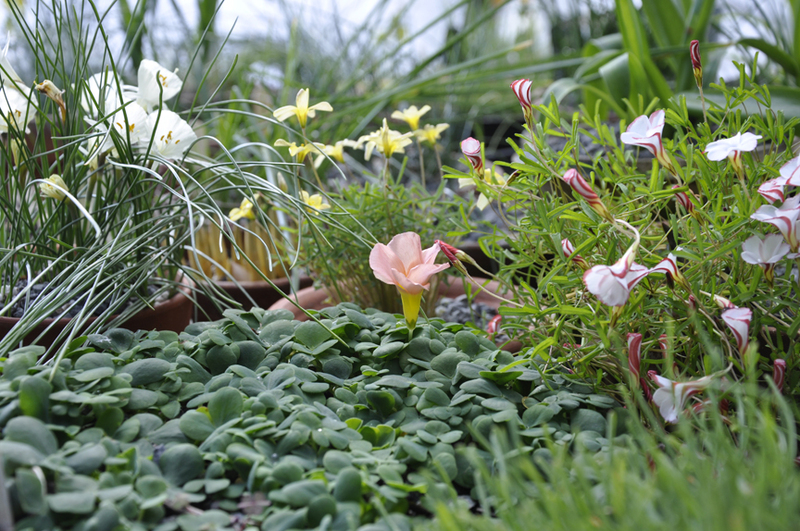 Although some are very common and others extremely rare, none are too difficult in cultivation givent that you have an alpine house, or greenhouse, for none can freeze. The main key cultural point is to allow for their correct time of growth and dormancy. A relative of N. laticoma this is horticulturally very distinct with upright light green leaves below huge spherical umbels of strongly recurved, large, bright-pink flowers each borne on a 25cm long peduncle. 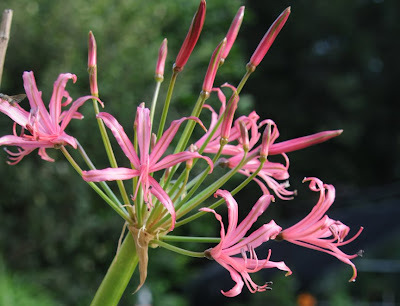 The flower stalk is topped off by, what else but long peduncles and when topped off with the large brightly coloured flowerhead, is rather is show-stopping. Culture is not too challenging, again, if you can provide exactly what it needs. I suppose, if you live in San Diego or southern California, you may grow this outdoors, if you can find one. I grow my plant in a large, long tom pot, which is filled with granite rock chips and sand, so it is extremely fast draining, and, extremely heavy. 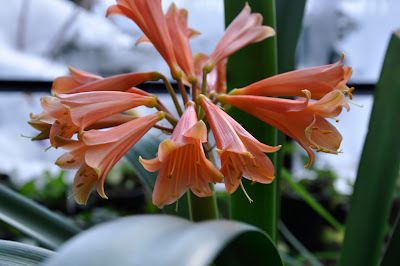 I really never expected this plant to bloom, for I have have the bulb for about 8 years now. Last week while watering the summer growing bulbs on the gravel bed, I saw this bud emerging, so this was a surprise. 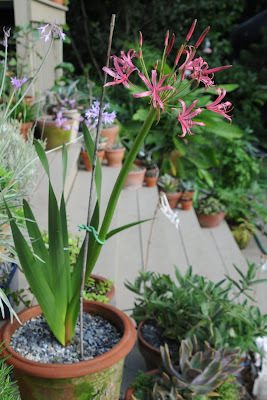 The bulb of Nerine falcata is large and it needs a good sized pot or a free root run to do itself justice. 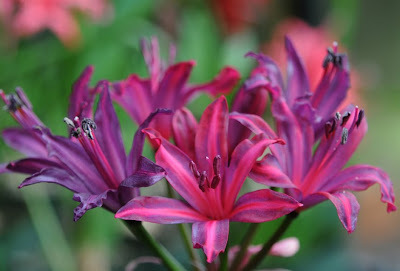 They like high, even very high, summer temperatures which is rather odd for Nerine species, but unlike N. sarniensis, or N. bowdenii, this species demands a completely dry winter period. 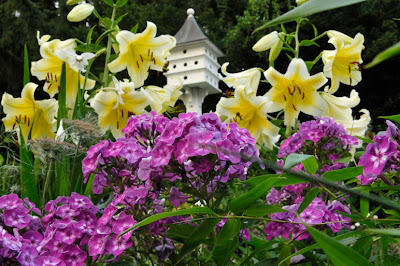 I fertilize rather heavily during the summer, early in the summer with 10-10-10-, then in late July, 0-6-6. 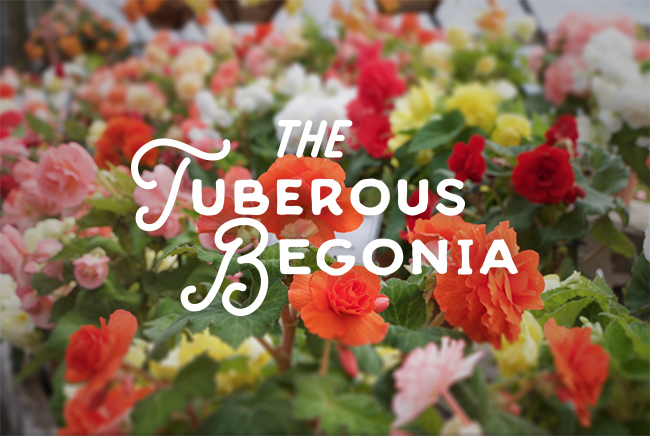 Flowers are borne from the current season’s growth, in autumn, so it is up to your horticultural skills if they flower or not. This bulb is 9 years old, and this is the first year it has bloomed. I wonder if last year's hot temperatures helped the bulb form a flower bud deep inside. 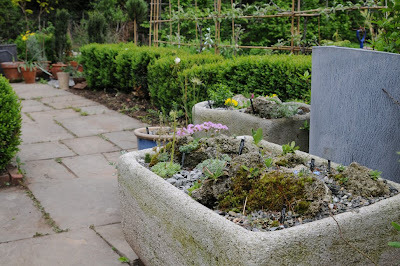 The pot usualy sits on scalding hot granite, and I allow it to dry out between waterings, after all, it is planted practically in rock and sand, but it seems to relish this treatment, and of course, this year, I am very pleased for the treat. 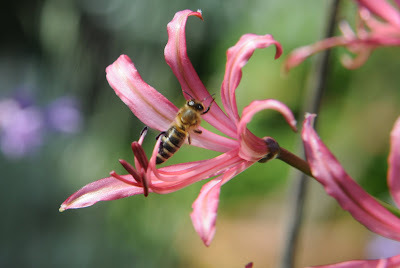 A lucky honey bee treats himself to some Nerine nectar. When I was very young, my family would spend a couple of weeks at the beach. The ocean is only a one hour drive from our home, and Cape Cod and the coast of Maine, is an hour and a half. After playing on the beach, and swimming in the ice cold Atlantic, I can remember going for a walk on the board walk, and possibly get fried clams. Sometimes we would be allowed to go into a candy store and choose a pound of freshly pulled, Salt Water Taffy. There would be 20 or 30 flavors, and each would have a different color combination. Pink with a burgundy spot, light yellow with a teal green center, or red and white striped, lavender, green and yellow, I could never make up my mind which one was prettier, so I would pick one of each, never actually thinking of what flavor they were. See......Salt Water Taffy.....mini glads.....get it? Love them or hate them, mini glads will always appear in my plant windows during August. Their colors are odd combinations, but somehow they work when mixed together in a 'carny way'. 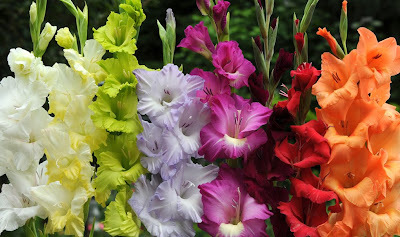 Sure, gladiolus that are not a rare species form might be a little too circusy for some of us hortiphiles, but on an August afternoon, I think they are perfectly sweet and appropriate. LIke taffy. 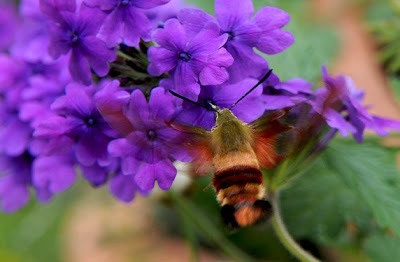 A SNOWBERRY CLEARWING Hummingbird Moth ( Hemaris diffinis) sipping nectar on a Verbena blossom. 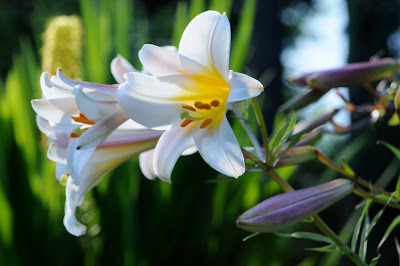 July and lilies, smells like summer! 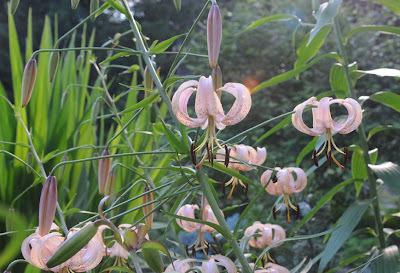 Lilium regale, is a chinese species which produces trumpet flowers with an intense, mysterious scent which I like to describe as heavy whipped cream, toothpaste and gardenia, all combined.